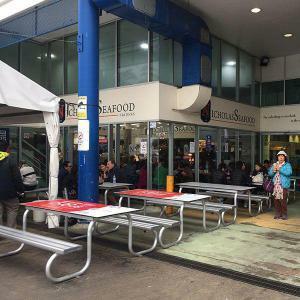 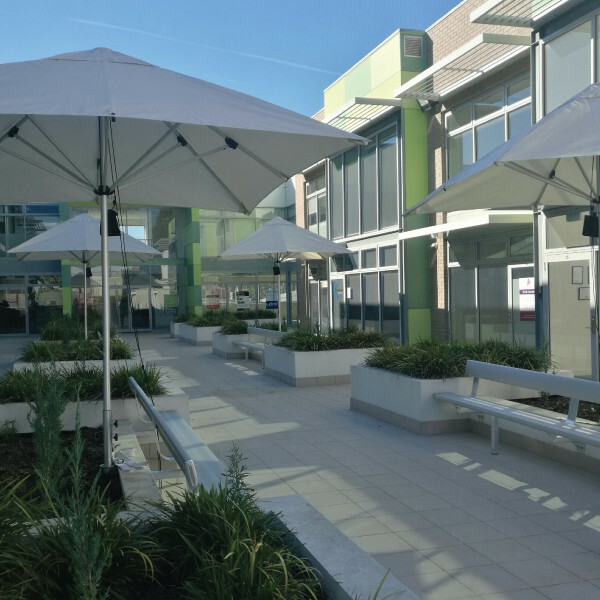 When outdoor seating isn’t included within the design parameters of a new building, it can present some real problems for those tasked with fulfilling that requirement. 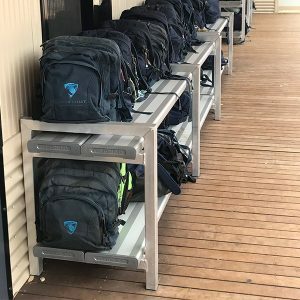 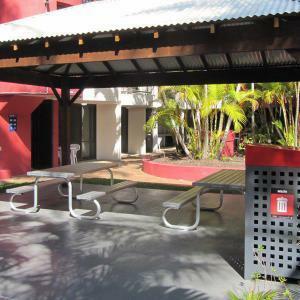 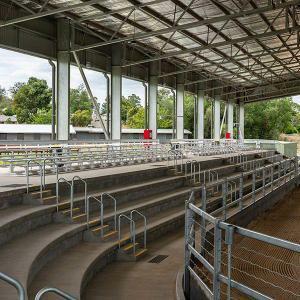 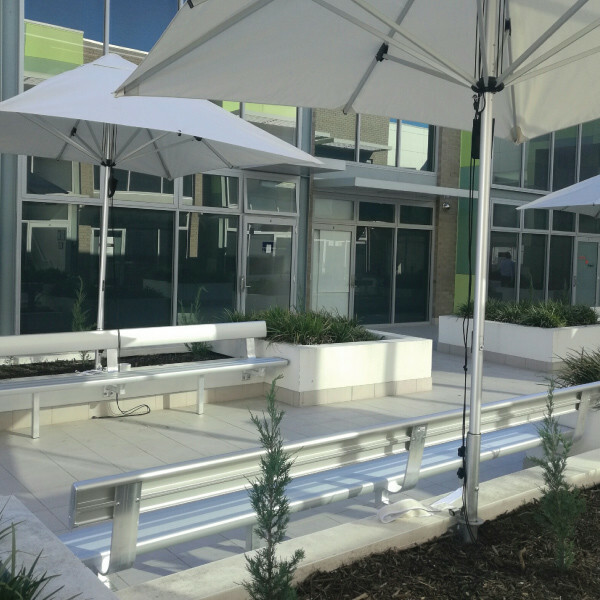 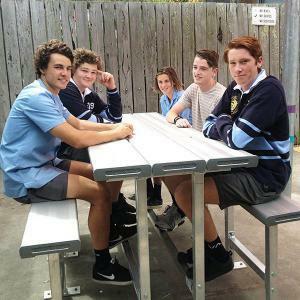 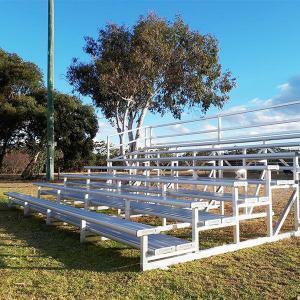 That was the challenge facing Sigtah Commercial Furniture when they were contracted to provide seating to the outdoor, communal space of a newly completed commercial building in Canberra. 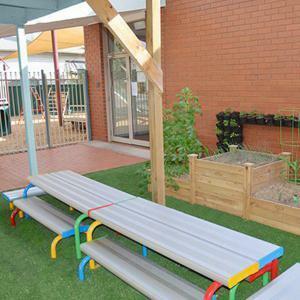 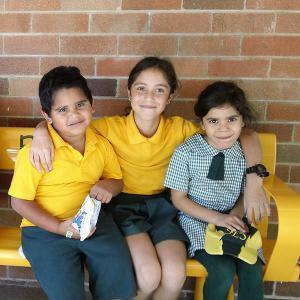 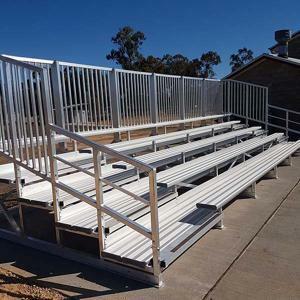 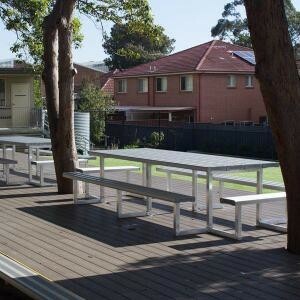 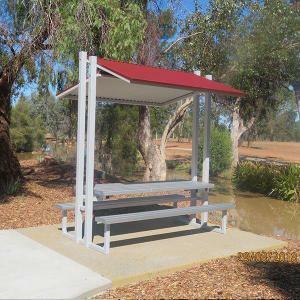 Specific requirements included backrest supports and the flexibility to work around the existing garden bed structures. 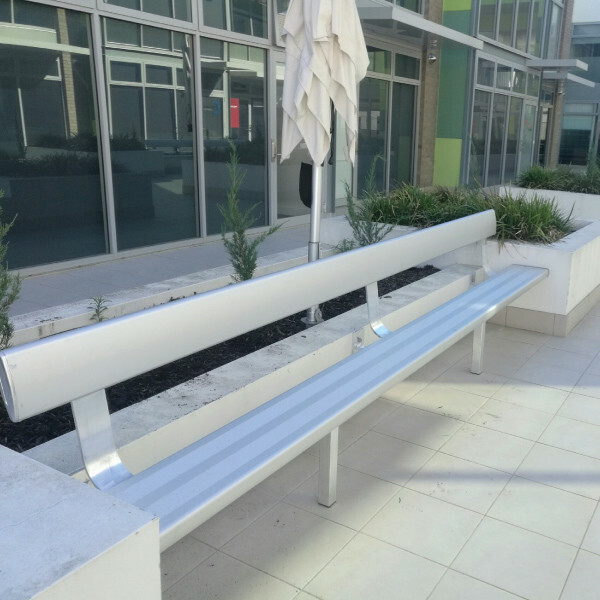 Adding complexity to the installation was the fact that the furniture couldn’t be bolted to the floor due to a car parking facility located directly below the area. 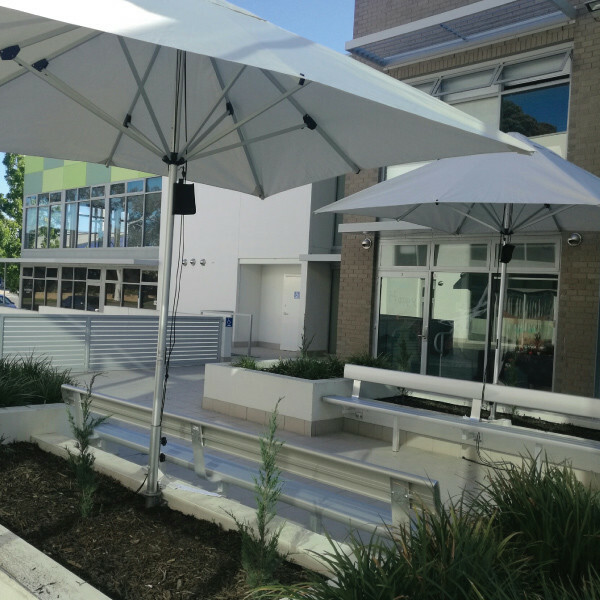 With mounting to the wall the only option, allowance had to be made for the varying tile heights that characterised the structure. 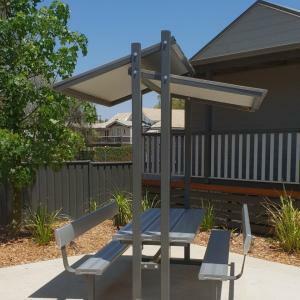 Additionally, each garden bed had a large umbrella permanently attached to the inside of the mounting wall which meant the seat position had to be set to ensure no interference to the umbrella’s operation from the backrest. 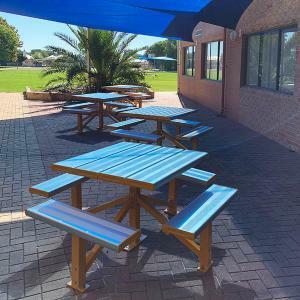 Already familiar with the Felton Industries’ range of premium, aluminium, outdoor furniture, the project manager contacted our specialist team for a solution. 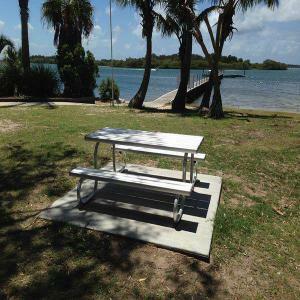 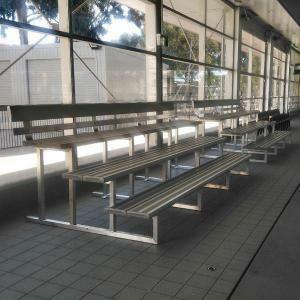 The ideal piece to meet both the specific requirements, and the design aesthetic, was our Backrest Bench Seat. 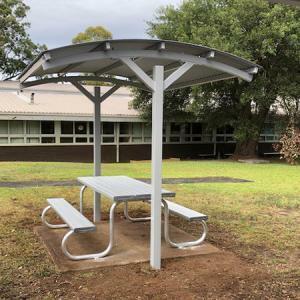 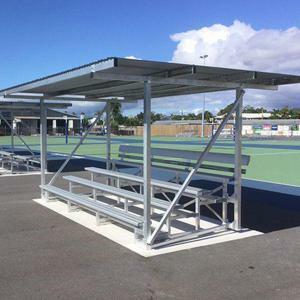 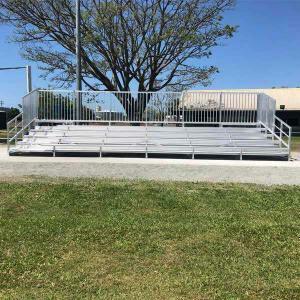 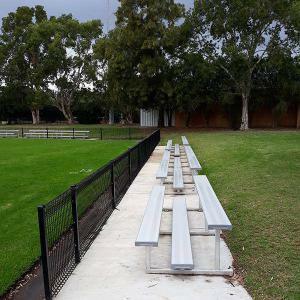 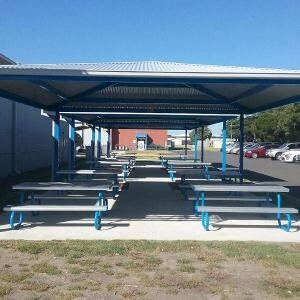 After extensive consultation and measurement, Felton Industries was able to customise this setting to exactly match the available space between the garden beds while meeting the wall mounting requirements to allow unhindered operation of the umbrellas. 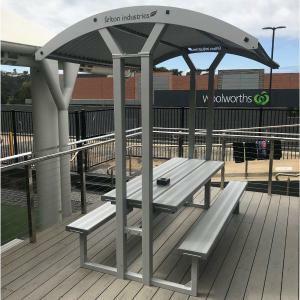 Although not absolutely necessary from a structural rigidity perspective, each Backrest Bench Seat was also customised to include a floor standing leg at the customers’ request. 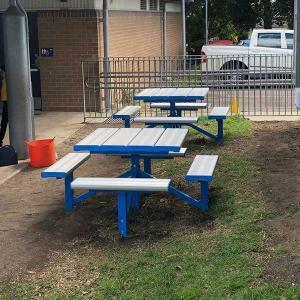 We’re pleased to say that the end result is such a perfect fit that it’s impossible to tell it was anything other than a natural part of the original design. 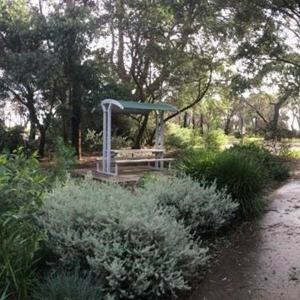 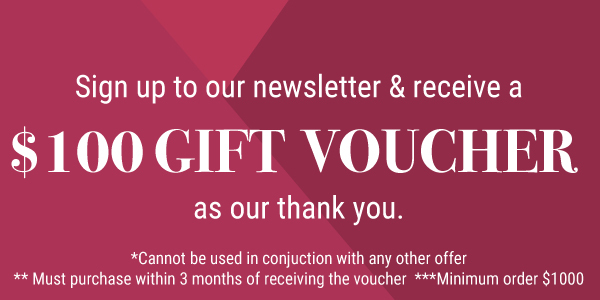 We’re sure it will provide the perfect spot for a little relaxation for many years to come.